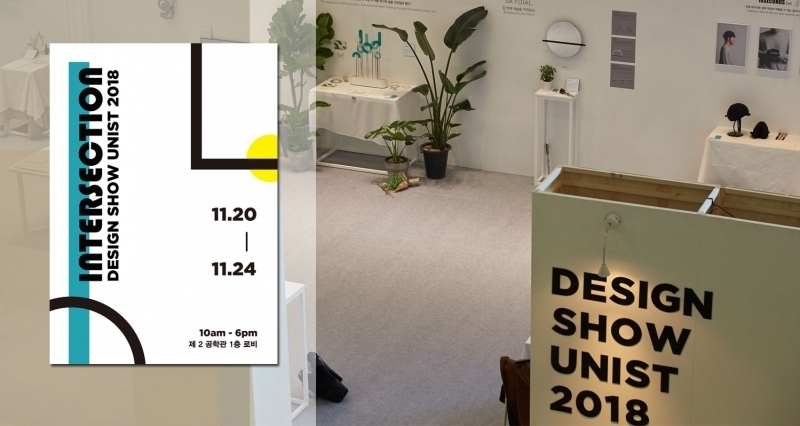 The Design Show UNIST 2018, will be held in the lobby of Engineering Bldg. II at UNIST from November 20 to 24, 2018. 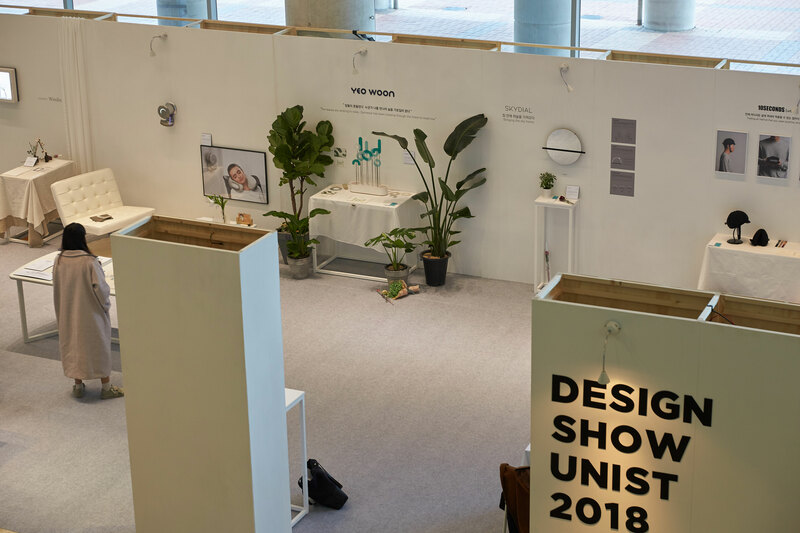 The annual design exhibition, entitled Design Show UNIST 2018, kicked off this afternoon, featuring the artworks created by imminently graduating students of Design and Human Engineering (DHE) and Graduate School of Creative Design Engineering (CDE) at UNIST. 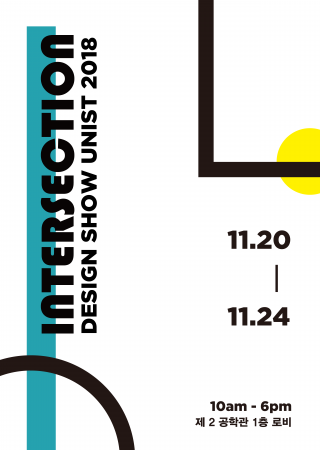 In this exhibition, students with industrial design major will be showcasing their artworks under the theme of ‘Intersection Where Engineering Meets Design‘ from November 20 to 24, 2018. 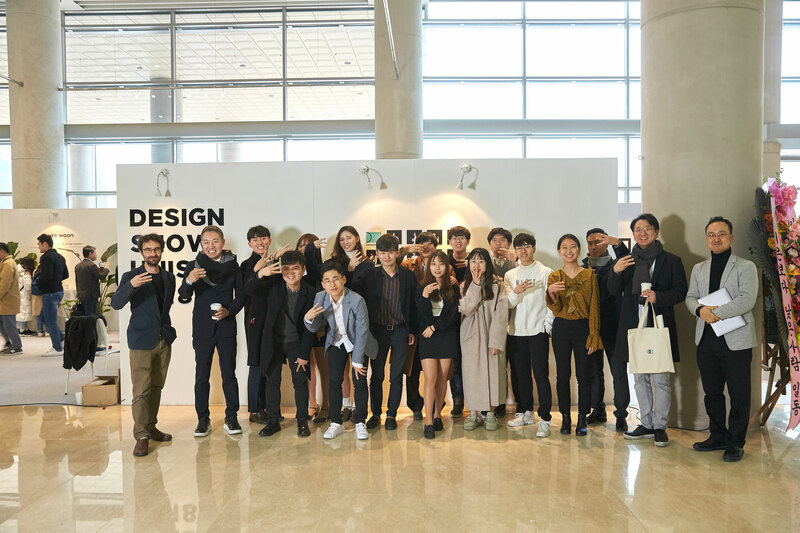 In particular, the theme signifies the intersection between a designer’s philosophy expressed in circles and an engineer’s philosophy expressed in squares. 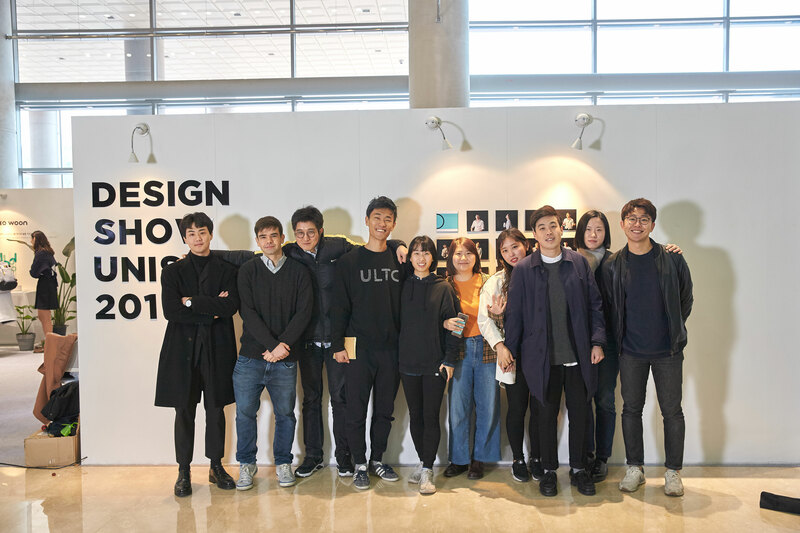 The exhibition features artworks by 13 students with industrial design major at UNIST. Those works displayed in the exhibition not only attempted to provide aesthetic apeal, but also engineering elements. 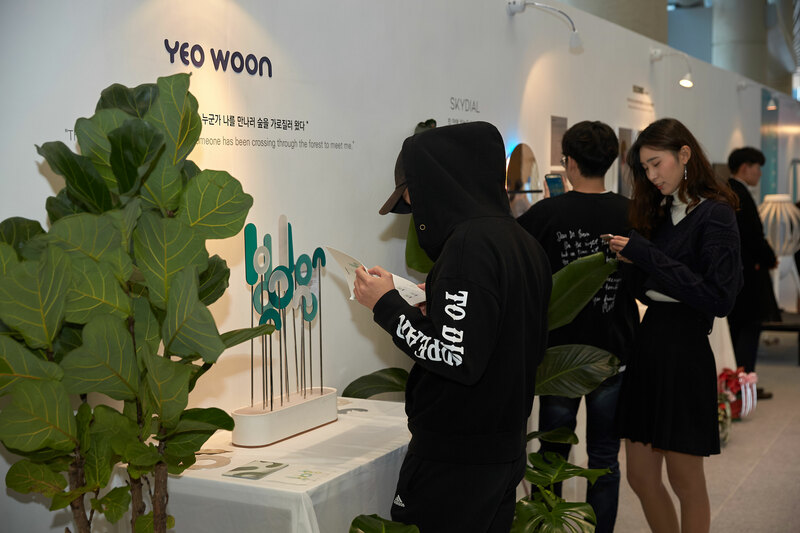 In particular, many of their works aimed at providing solutions to environmental challenges we are currently facing today, such as fine dust and water shortage. 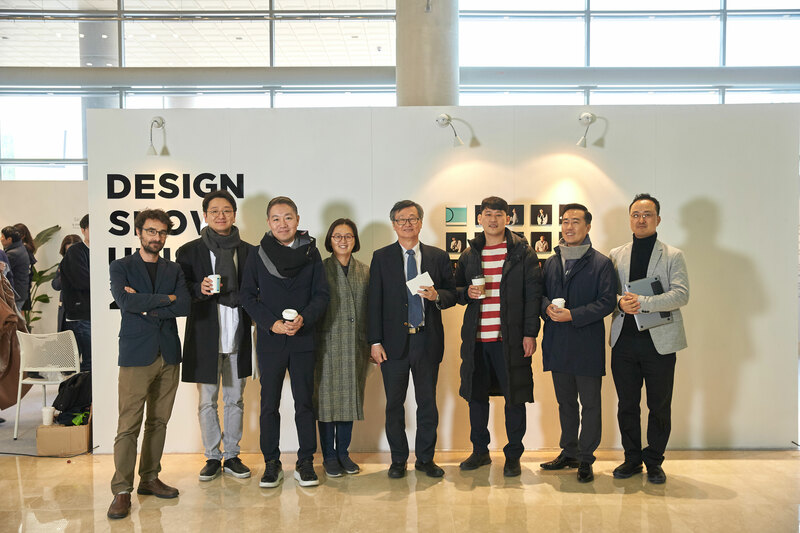 Among many outstanding artworks, one attention-grabbing piece was Air pills by Woong Jae Bae in the School of Design and Human Engineering at UNIST. 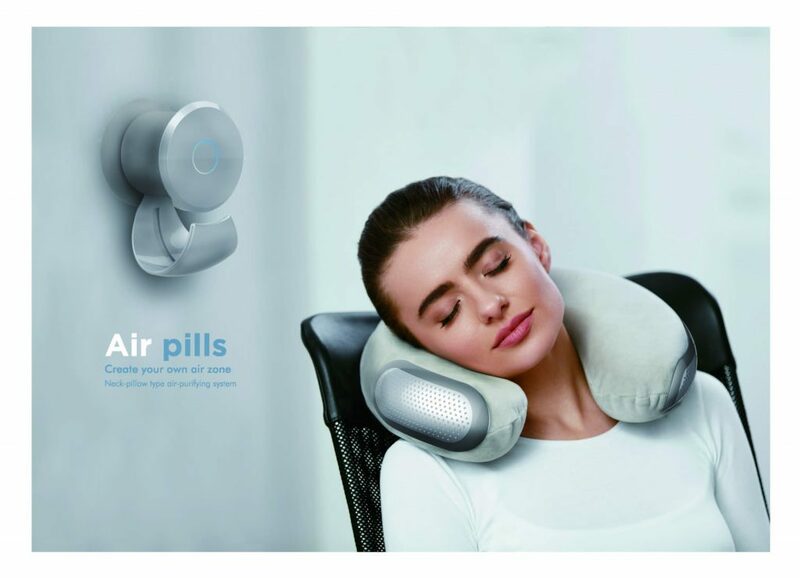 Air Pills is a smart portable air purification system, which can be also served as a travel pillow. 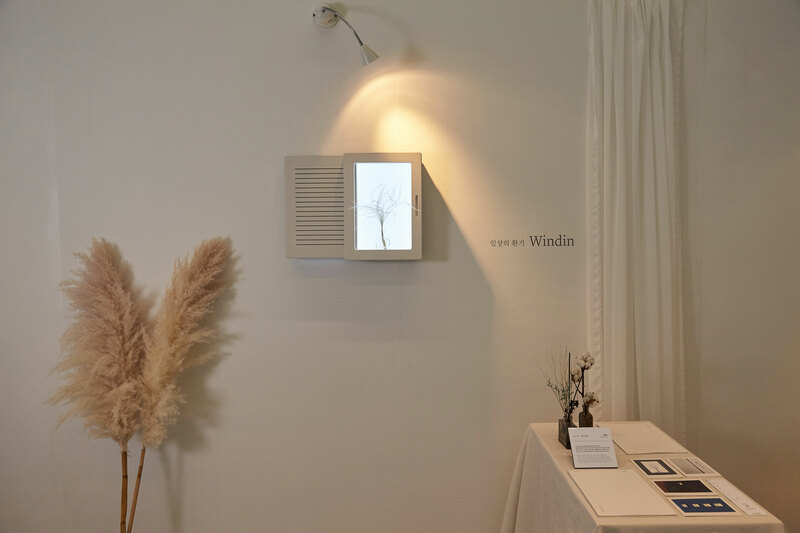 With its attractive appearance and carry-friendly size, one can enjoy freshly purified air wherever they go. 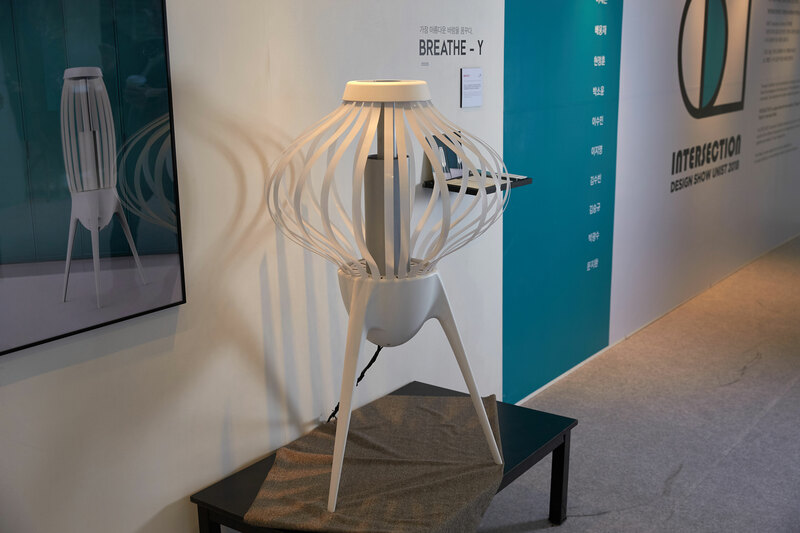 Air pills, a smart portable air purification system by Woong Jae Bae in the School of Design and Human Engineering at UNIST. Another eye-catching artwork was Stream by Su Min Lee in the School of Design and Human Engineering at UNIST. 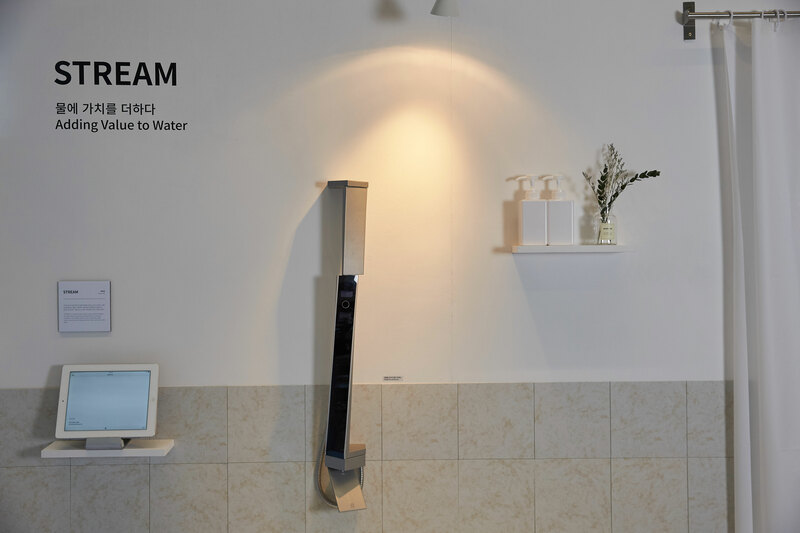 Stream is a water-efficient showerhead that helps engage users in tracking their water usage behaviors. The design not only suggests ways to solve environmental problems, but also lower your bill by managing your water usage. 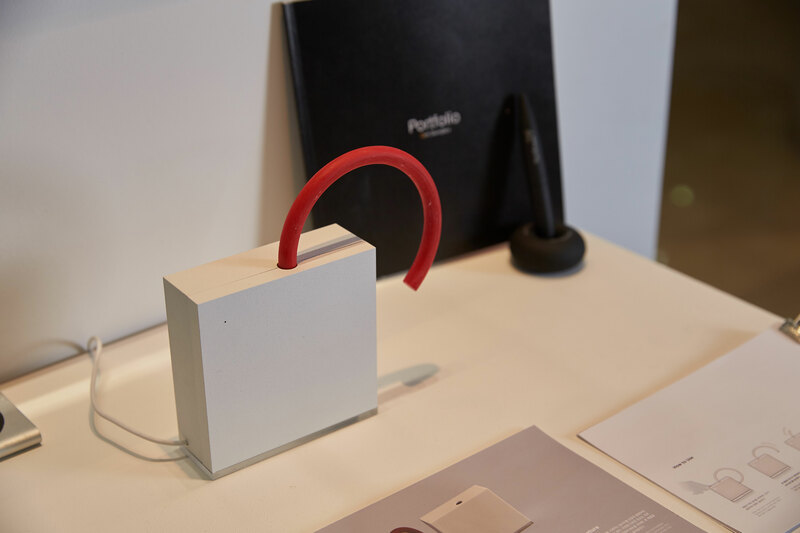 In addition to above, the exhibition features selections of a diverse range of creative artworks, which includes a lightweight air-inflating bicycle helmet, a multifunctional portable quick dryer, and a table clock that can be used as a stretching device that simultaneously keeps track of time. 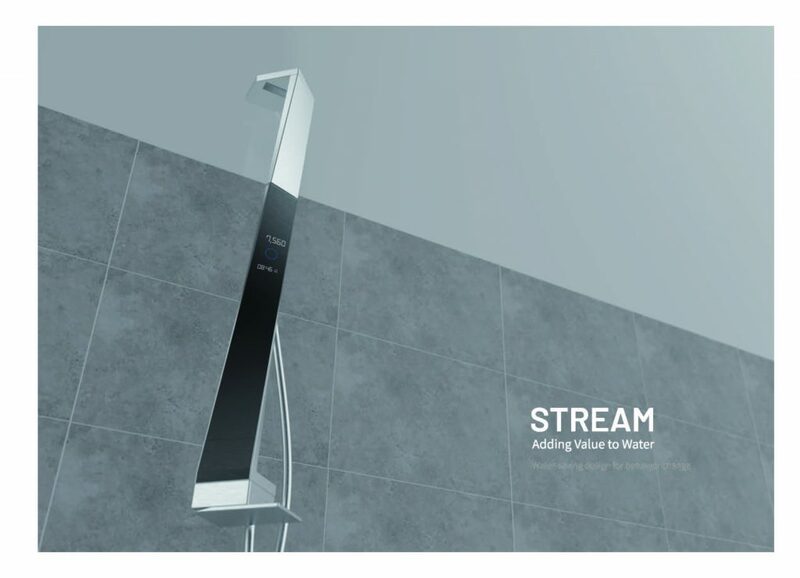 Stream, a water-saving showerhead design by Su Min Lee in the School of Design and Human Engineering at UNIST. Meanwhile, the opening ceremony of the exhibition is scheduled to be held at the lobby of UNIST Engineering Building II on Wednesday, November 21, 2018. The ceremony will be attended by outside corporate personnel and public authorities, along with students, faculty members, and staffs of UNIST.